Far too often I hear people talk about not being able to do the things they want to do. Specifically, I’m talking about getting away from it all. No one to go with, friends don’t share the same interests, fear of going it alone, budget restrictions…and the list goes on. Sound familiar? So you end up conforming to the restraints of a package holiday yet again; charter flights to a limited list of destinations, cramped self-catering apartments, the daily fight for sun loungers at the pool…it becomes anything but the dream getaway you’ve been counting down the days to. Then, there are the squabbles about where to go and what to do, your boyfriend wants to watch the match…you’d rather sip cocktails on the beach, the girls want to go shopping when you’d prefer to catch up on some reading by the pool, you want to visit the local food market and your friend wants to play it safe and have chips… again! You’ve worked hard all year, saved up your leave days and you want to make every moment count. You make compromises day in day out, so why should you have to do it during your time off too? I’ve found four alternative holidays you need to take. We all know what it’s like coming back from a trip feeling even more tired that when you left. You know that familiar saying that you need another holiday to get over the last one? Well wouldn’t it be nice coming back feeling refreshed for once? Like you’ve actually achieved something, maybe that’s learning something new like a few words of Italian, how to make paella or managing a straight leg downward dog. Wouldn’t it be nice to come back with new friends who are totally on your wavelength, easy to hang out with and who make nothing seem like a chore? Our tastes change and sometimes it’s comes down to the simple fact that you’re not as happy as you once were to just go along with the group and bite your tongue, you’re spending your hard earned cash and justifiably want to do exactly what you want to do…no matter what that is! Maybe this year you don’t want to conform, you’re looking for something fresh…a little bit unconventional. Whatever your type, one of these four alternative holidays you need to take will have something for you. Something that will challenge the norm and isn’t that what a holiday should be, a break from reality? Conventional yoga retreats are downright scary, you’ve heard the horror stories about half a wheatgrass shot with an organic raw almond on the side for breakfast, followed by a gruelling two hour hot yoga session and severe rules regarding alcohol and the use of mobiles phones. Doesn’t exactly sound too refreshing, right? And alternative holidays shouldn’t be off-putting. Finding someone to go with you might be difficult too, if not distracting. Fear not, I’ve found a retreat that offers the freedom of travel, with the structure of a yoga program and as a bonus, sunset cocktails aren’t frowned upon…they’re almost actively encouraged! The main aim of the brains behind Life Before Work Travel was to create a massive international family, allowing people to come alone if they like, but have the safety blanket of travelling within a group. And with 30% of their guests travelling solo and bonding with like-minded individuals from around the world, they’re succeeding with their goal of creating long-lasting global relationships. 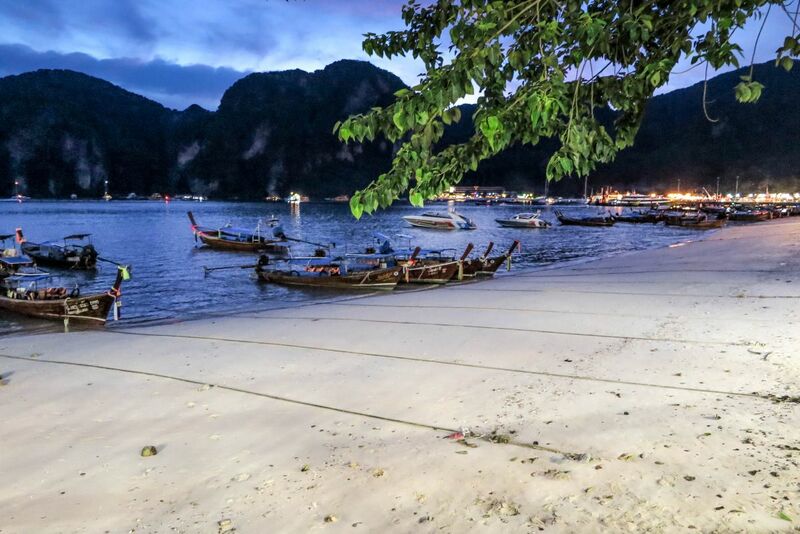 With YogaLife, you aren’t limited with location, you get to experience the culture of rural life in their KrabiLife Homestay as well as the sites and sounds of Koh Phi Phi. Perfect if you don’t want to be restricted by an authoritarian itinerary, but at the same time you want to cram in as much as possible without the headache of actually working out the logistics, just let someone else look after that for you…and that’s what alternative holidays are all about. If you think of backpacking, you often imagine the difficulties you encounter travelling from one tourist hotspot to another and all the complications faced along the way, while that kind of experience will inevitably lead to personal development, the alternative seems a lot more palatable. A little unorthodox, entirely refreshing…a trip you’d return from with possibly a new outlook, some friends for life and not to mention tanned and toned. Bonus! 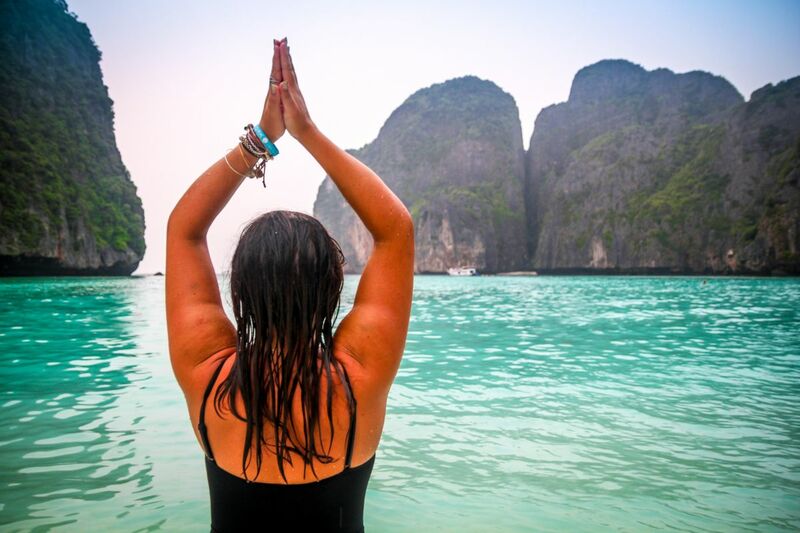 Read more about my firsthand experience of living with locals in Thailand or LBW’s YachtLife tour in Croatia. If you’re looking to diversify your holiday experience and the yoga trip sounds a bit too low key for your liking, this might be the one for you. Our common opinion of yacht holidays is generally that they’re for rich people, families who have always had a boat and spent their summers at sea, or even that they’re for retired couples wanting peace and quiet out on the open water. This next trip will change the way you look at sailing holidays. The idea came together when a couple of mates chartered a boat and spent a week with a few pals sailing by day, partying by night. Their friends caught word of the idea and wanted in, some friends of friends later, some more boats and probably a few crates of beer and with alternative holidays in mind, The Yacht Week was born. The premise is simple, grab a few of your bessies, choose your dates and destination (Croatia is the most popular), turn up and get ready for the week of your life! If you can’t manage to get a crew together, the company will hook you up with people in the same predicament and you can share a yacht with some fellow revellers…no strings attached (what happens on TYW…winky face). The curated crowd will nearly always be split 50:50 men and women from over 30 countries around the world, making this floating party the most cool and current way to spend a week this summer. 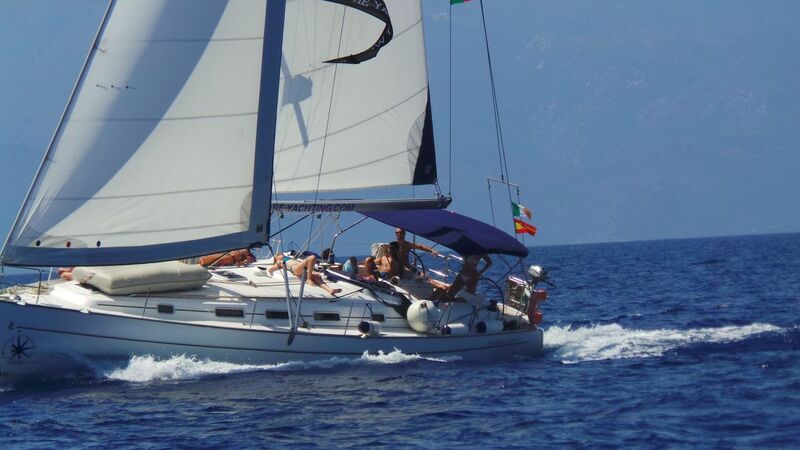 With no sailing experience required (simply book a skipper), yachting suddenly became accessible and affordable. Read my 6 reasons why you should spend your next holiday on a boat! Tip: spring for a Hostess who’ll look after your food shopping, cleaning and meals on board. More time for tanning, eating, drinking and general debauchery, worth every penny. Oh and go for a Catamaran if you think you might get sea sick, they’re much more stable on the water. Prices from €489pp for yacht rental and equipment plus wristbands for entry into the exclusive parties. Exc. flights. As alternative holidays go, this is the ultimate in balance for those who are usually struck with the fear after eating your way through a week long holiday. Each morning you’ll start the day with a trip to the local food market for fresh ingredients for your cookery lessons which take place at the beach-side villa. 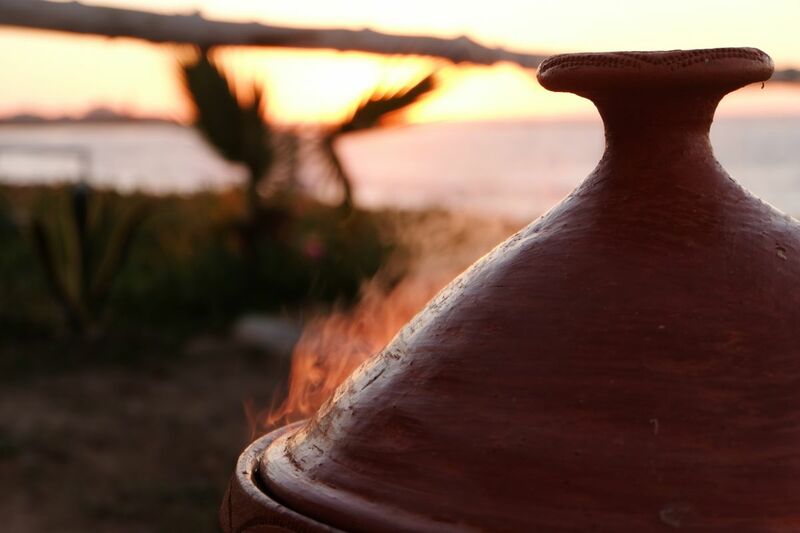 You’ll get hands-on experience of traditional Moroccan methods, creating authentic tagines, couscous, breads and desserts. One of the chefs, Sanaa’s nickname is ‘Hygiene Mum’ which is entirely reassuring! The best part is of course enjoying the fruits of your labour out on the beach-front terrace in the afternoon sun, not something mosts tourists get to fully experience. Yummers! Now for the balance part. Bouznika offers the perfect beginner waves where you’ll spend your days in small teaching groups with qualified instructors learning to surf (intermediate and advanced surfers welcome too!). The uncrowded beach surfs are an ideal place to learn and you can head out to practice as much or as little as you fancy. Wetsuits and surf boards are provided and you’ll be surprised how quick the time goes learning something new while out in the sun having fun. Sneakily and before you know it, you’ll have burned off all the calories you devoured earlier and will have totally earned a slap up meal with wine while still feeling totally angelic. Result! Slightly off-beat, there’s a more traditional than touristy vibe in this area and it’s only about half an hour from the capital, Rabat, where you can visit the walled city, sip mint tea and haggle in the souqs. Tip: Bring an empty bag for all the leather, silver, spices and slippers (yeah, you heard) you’ll want to bring home. One for you, two for me…that’s how I buy gifts. For something light on frills, heavy on experiences, try one of G Adventures ‘Yolo’ tours. While the word ‘YOLO’ might make you cringe, their philosophy and their love for alternative holidays won’t. If you’ve been considering travelling alone, but worrying about the safety aspect was holding you back, then go with an organised tour group for an instant posse. No forced fun or big-bus-group feel here, your clique will average around 14 people, all on the same wavelength and each with a ‘CEO’ or Chief Experience Officer who does all your logistical dirty work for you. If you’re worried that the troop might be a bit overbearing, fear not…they promise to provide company when you need it, independence when you don’t, so you always feel like you’re doing things your own way but with the back up of those in the know. Smart. The trip is fast-paced and covers a lot of ground taking you through Mexico, Belize and ending in Guatemala (or in reverse order if you prefer). 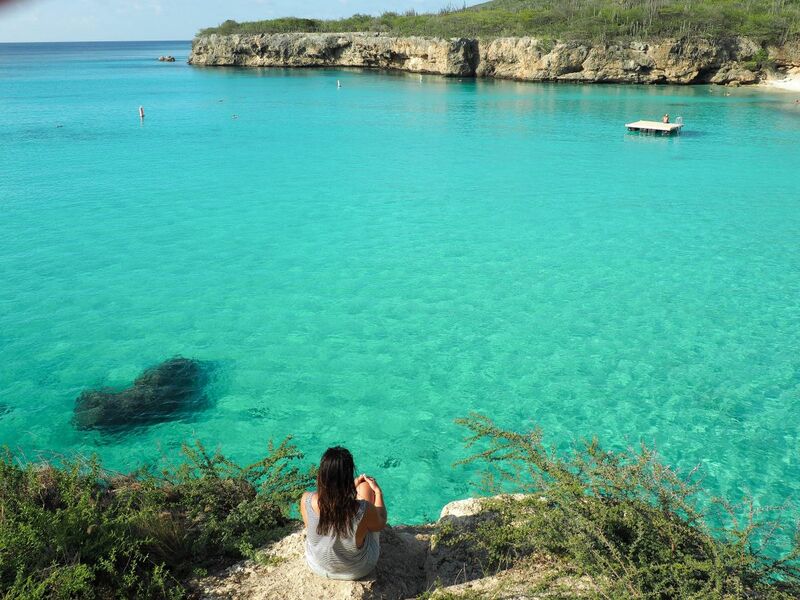 You’ll have the opportunity to explore the Mayan ruins of Tulúm, go diving in the mecca of Cozumel, snorkel with stingrays and nurse sharks at Hol Chan Marine Reserve, swim in a natural hot waterfall at Rio Dulce, relax in the cafés of Antigua and participate in a Planeterra-supported homestay with a local family. While at San Juan La Laguna there’s plenty of time for (optional extra) outdoor pursuits like swimming, fishing, wind surfing, hiking, kayaking, and horseback riding, so you’ll never get bored. Alternatively, just kick back, people watch and drink it all in, quite literally with a margarita in hand! Their motto is simple, live fast now and we’re fully on board. From €759pp includes 16 days accommodation, transport between destinations. Excluding flights and airport transfers. Nearest airport: Start – Cancún. Finish – Guatemala City.